VBW Chartered Accountants was formed in 1985. We have built a reputation of providing a professional and personal service to all of our clients at a fair price. 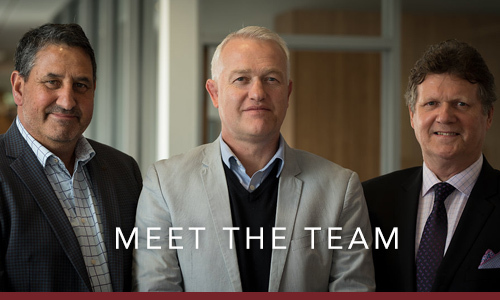 Our team of nearly 50 consists of qualified accountants, accountants and support staff. You will find approachable directors that are happy to be your first point of contact. General Taxation & Business Solutions – Advice is our core business. Businesses and those in the business of farming are increasingly challenged by today’s operational complexities. You need more than an everyday accountant, you need a confidante, someone you can bounce ideas off, -big picture stuff, -often outside the role of an accountant and into a role of business partner. 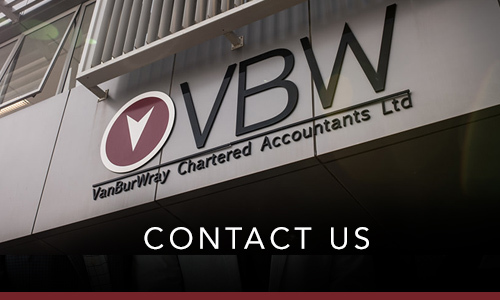 VBW Chartered Accountants has been helping our clients gain insight and take control of their businesses since 1985. 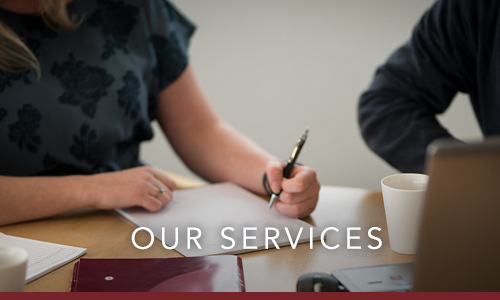 Our team of highly experienced accountants and support staff are committed to helping you create a business that is easy to operate and profitable. We will help you understand your business and make the right decisions about its direction -and you’ll ‘sleep at night’ knowing it’s all been done right. Contact one of our Key People (below) or call VBW to discuss your taxation and business needs.